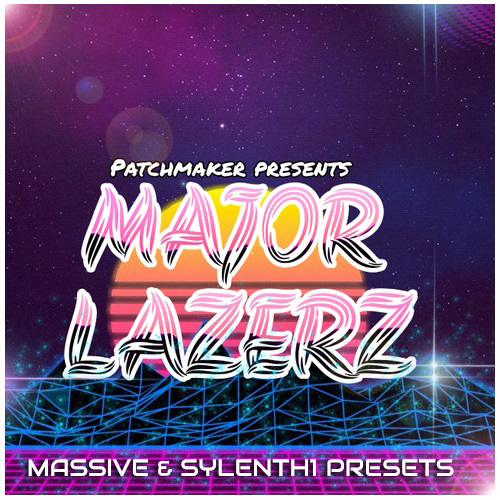 If you are looking for high quality,this product is for you.Patchmaker is very happy to present “Major Lazerz” preset pack! This set is inspired by magnificent tracks from Major Lazer, Diplo, Skrillex, Diplo, and others! This multi-genre preset pack fits every producer wanting to stand out from thousands of similar tracks from millions of producers.Suitable for any genre like Hip-Hop,Trap,House,Dubstep and a lot more! Also this pack has 15 bonus samples that were used in the demo. NOTE:The preview contains drum sounds for illustrative purposes only.